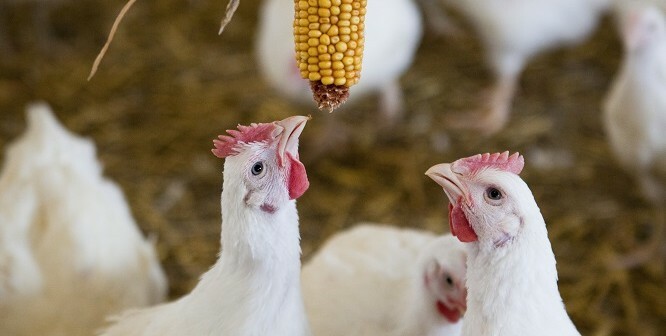 Nestlé has committed to a significant improvement in meat chicken welfare, joining M&S and Knorr who have also signed up to the Better Chicken Commitment, pledging to meet a number of key requirements. These requirements have been drawn up by a partnership of animal protection groups, including the RSPCA, which wants other supermarkets and retailers to follow suit and commit to raising welfare standards across their whole supply chain of chicken by 2026. 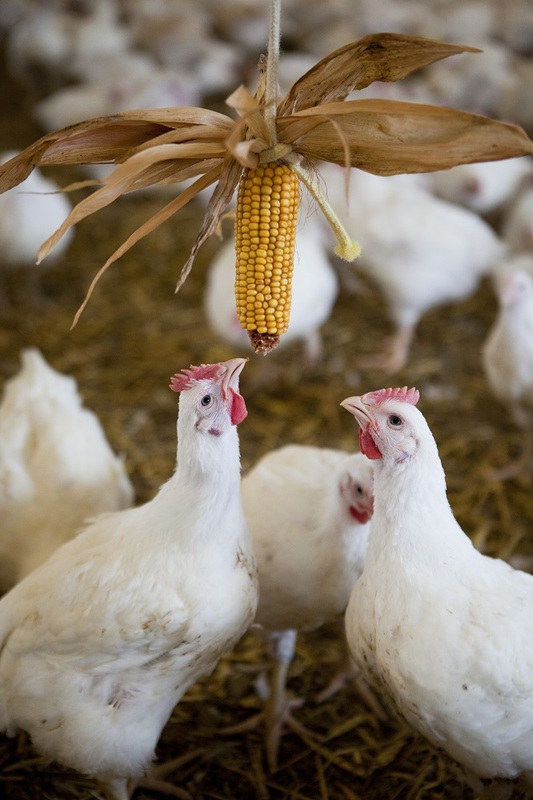 That campaign is promoting the use of higher welfare breeds of chickens and providing natural light, more space, enrichment – such as straw bales and vegetables to peck – and perching. Kate Parkes, chicken welfare specialist at the RSPCA said: “More meat chickens are produced than any other terrestrial farm animal in the UK, with around 1 billion reared each year. Globally, chicken is expected to become the largest meat sector in the world by 2020 as other countries also increase production. “But despite this rapidly growing demand, there has been little progress made in improving the welfare of the majority of chickens bred for their meat.